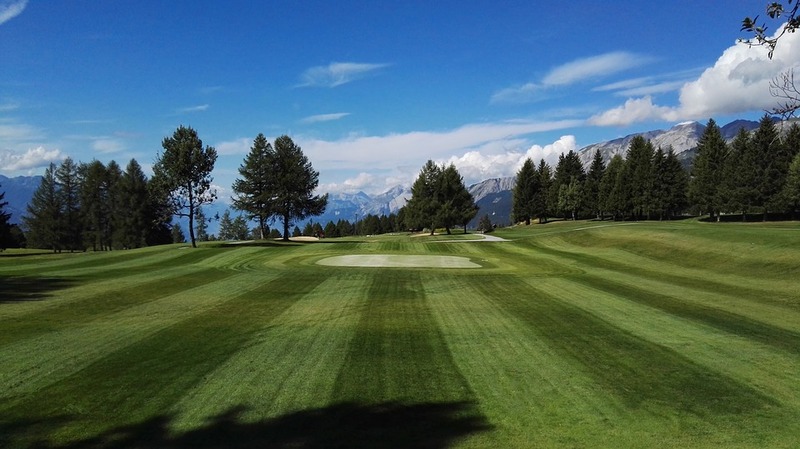 The 2017 European Masters golf tournament on the European Tour is taking place this week from September 7-10, 2017, at the Crans-sur-Sierre golf club located in Crans-Montana, Switzerland. Here is a list of the prize money up for grabs for the European Tour golfers this week at the 2017 European Masters. The European Masters dates back to 1905 and it became a European Tour event in 1972. Since becoming a European Tour event, Seve Ballesteros holds the record for most wins with three. In recent times both Thomas Bjorn and Alex Noren have won this event twice. Recent Masters winners Sergio Garcia won here in 2005 and Danny Willett in 2015. Total prize money up for grabs at the 2017 European Masters is $3.21 million. All prize for the 2017 European Masters has been converted from Euros to American dollars at the current exchange rate of 1.19. The winner of the 2017 European Masters will earn $535,107. The winner of this European Tour event last year was Alex Noren from the Sweden.